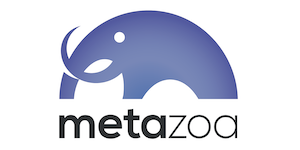 Metazoa Snapshot is the leading tool for Salesforce administrators and developers in the Change and Release Management space. Snapshot provides highly visual tools to deploy metadata assets from a sandbox or Salesforce DX project to a production account. Over 40 comprehensive reports document every aspect of your Salesforce account: unused assets, complex relationships, disaster recovery, data security, and corporate compliance. MIDWEST DREAMIN' 2019. ALL RIGHTS RESERVED.